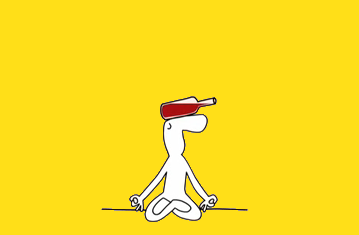 Also referred to as a moving meditation or nap-time yoga. Restorative yoga is a gentle, calming and therapeutic. The class consists of a progressive series of postures focuses on working deep into the facia of the body. 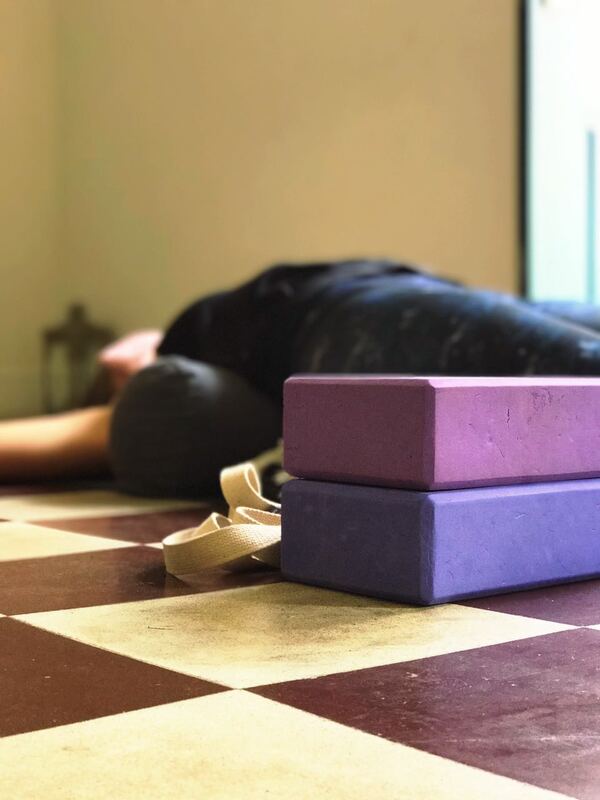 Poses are supported by the use of props to assist in relaxation and balance and held for 5-10 minutes and activates the parasympathetic nervous system. This class is open to all levels including those working through injuries. Please arrive 10 minutes early to set up and prepare. Bring a towel and water.